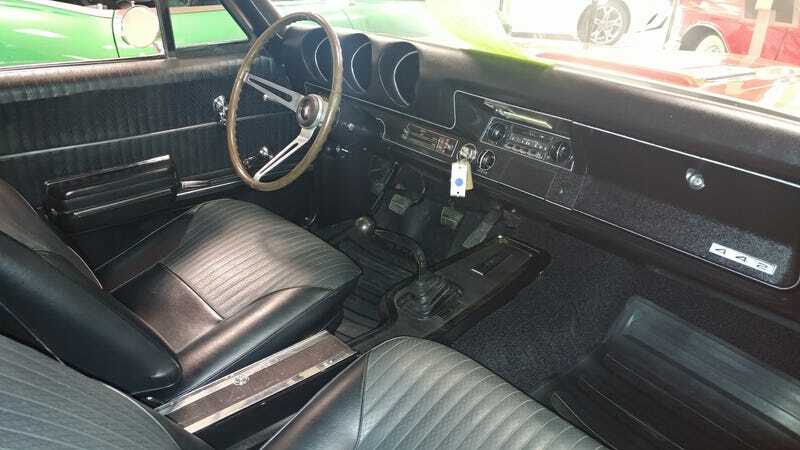 Found this mint ‘68 Olds 442 convert for sale at a dealer near me last week. The catch: It’s one of 140 or so that came with the Hurst 3-speed. Recall that 442 originally stood for 4 barrel, 4 speed and dual exhaust - shouldn’t this be a 432 then? Pedantry rules!